This was the first time I tried this Granola. I had a hard time putting it down as it was fairly “addictive!” I finally had to put it in a lower cabinet. If I had left it out on the kitchen counter it would have disappeared. 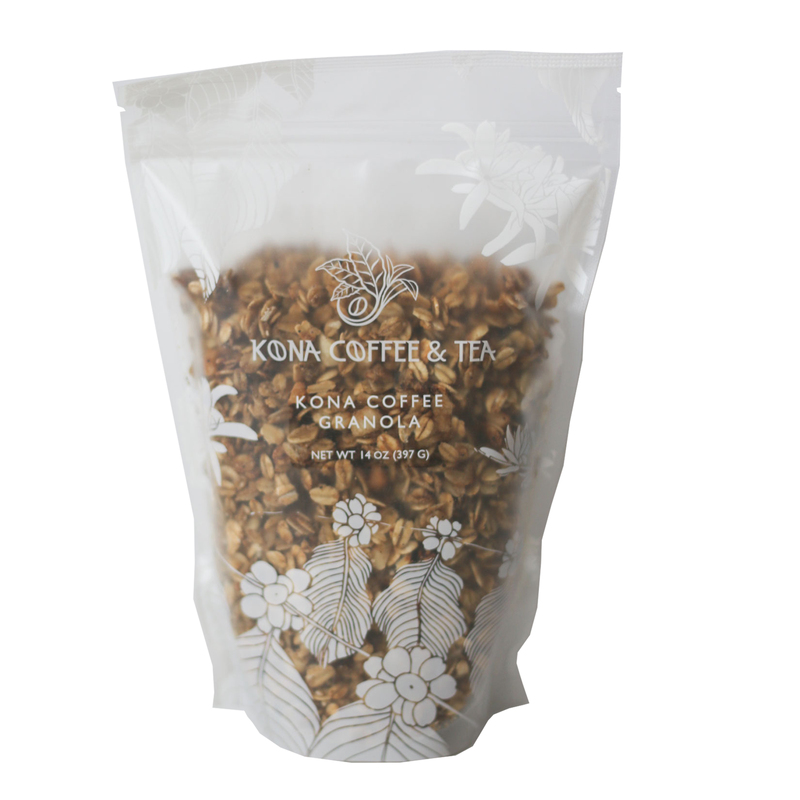 I do wish though that Kona Coffee and Tea could put the Nutritional Values on the packaging. I am diabetic and need to count my Carbs.